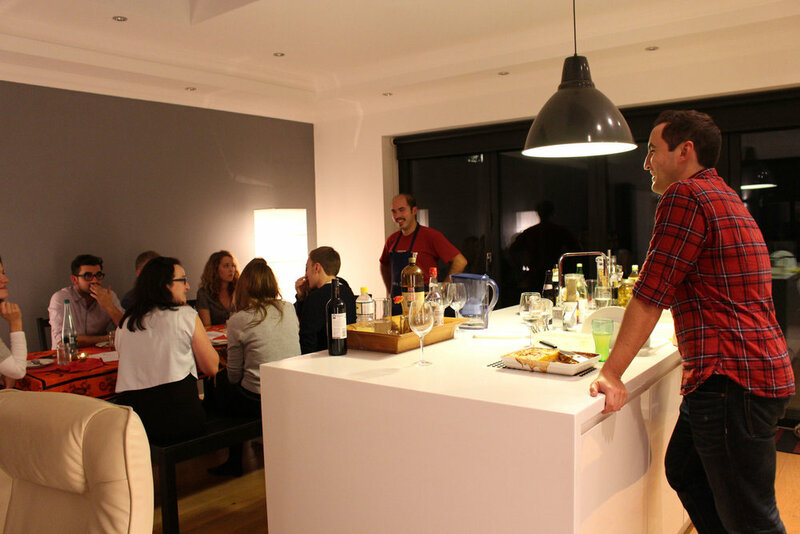 London is renowned for its fantastic food scene, increasingly more of which is being supplied by the many supper clubs and pop-up eateries springing up across South London. These not only provide diverse and affordable dining opportunities but let passionate chefs and foodies wow guests with their creative dishes and unique food culture. Here’s are a few of our favourites from South of the river. Cooking up a mighty feast in their New Cross flat, these brothers present tasty yet humble Filipino dishes based on the food of their childhood. For £33 you’ll get four courses (vegetarian or meat) of rich, hearty cuisine, often slow-cooked for days to pack in those flavours. It’s also BYOB being based in their home, making this not only a fun but very affordable evening out. South London Club Card holders receive a complimentary bottle of wine or drink for every booking of two. You can find out the date of their next event here. 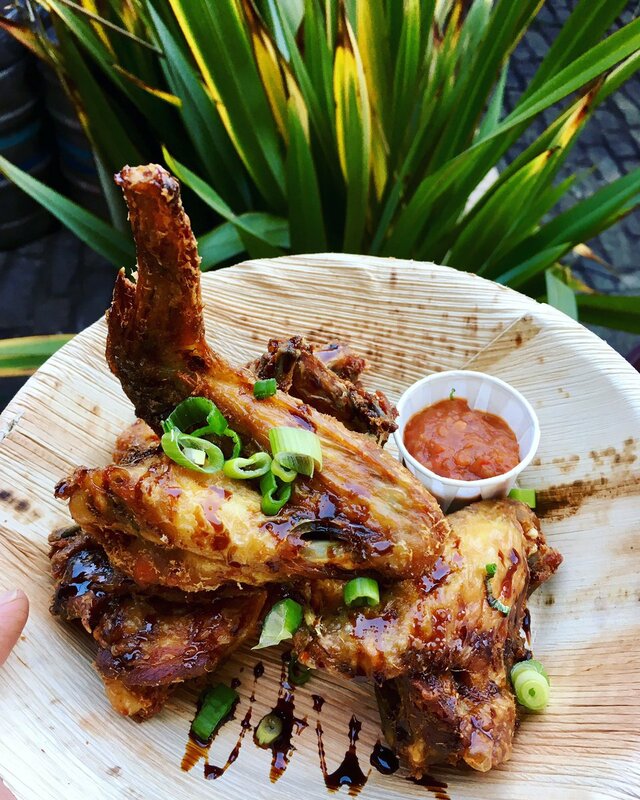 There are plenty of opportunities to get your lips around Saigon Streat’s Vietnamese morsels with regular residencies in Hither Green, Greenwich, Brockley, Lee and Catford. Cooking traditional dishes based on his mother’s recipes, Minh Chu presents fresh and flavoursome dishes including shitake spring rolls, pho xao noodle stir fry and pickled shredded vegetables. All their veggie dishes are vegan and there are several gluten-free offerings! Receive 10% off food with your South London Club Card. Find out their times and locations here. If you haven't seen the Sausage Man's mobile unit pitched right under the Lewisham Clock Tower, serving up a wide range of unique and varied German sausages, chances are you'll have seen them transporting it around town. Importing sausages from 20 different butchers across Germany, they offer a particularly wide selection of sausages for you to enjoy. You can enjoy these sausages even more knowing that you get 10% off everything with your South London Club Card. Popping up at Arlo & Moe in Brockley on Thursdays and Hither Green on Fridays this authentic Turkish dining experience will leave you wanting more. Based on traditional home-style cooking, for £24.49 you can enjoy 3 courses selected from a fixed menu that includes a zingy baby potato starter with peppers, parsley, lemon and olive oil, Tiridi for mains which is Turkish bagel chunks cooked with stock and either meat or veg, and either homemade baklava or a semolina halva to finish. This Indian-inspired vegetarian, and predominantly vegan, supper club pops up across London in places like Camberwell and Peckham. With a different theme every time – as well as their pickle of the month – it’s no surprise every event has sold out. Past dinners have included an Indian-style vegan afternoon tea aboard a canal boat, an Indo-Scots fusion Burns Supper, and Indian tapas combining traditional dishes with flavours from Europe. Find out where there next event will be here. 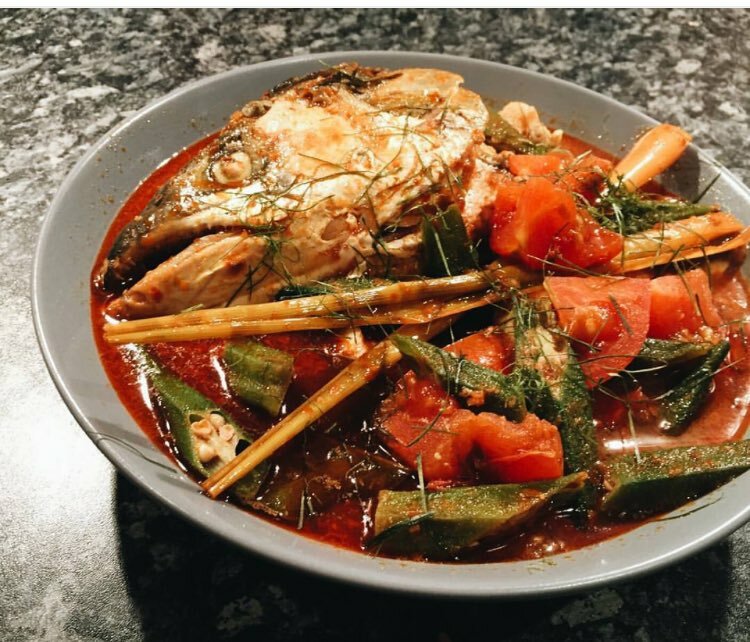 Bringing the unique flavour-punching taste of Indonesia to the streets and cafes of South London, Kaki Lima is one of the newest and most popular supper clubs around. Menus include spicy curries, rice bowls, traditional snacks and moreish crackers that you can’t get elsewhere in South London. Their achar (pickle) is so good you could eat it by the jar (hopefully soon you’ll be able to!). 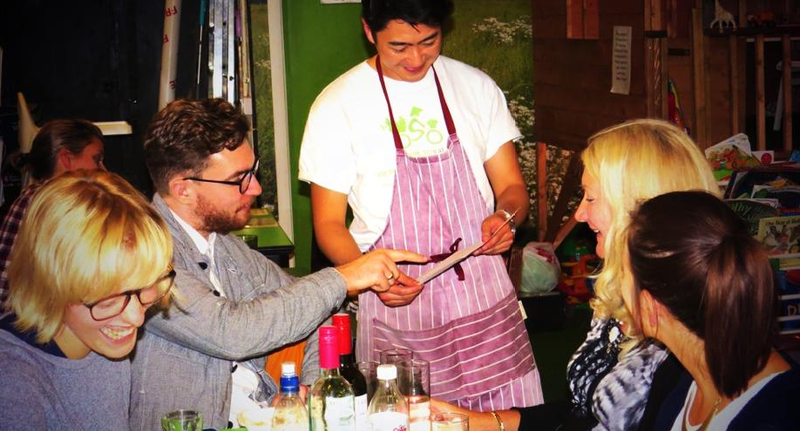 Find Kaki Lima at markets across South London, and you can find out where they'll be next here, or you can sign up for one of their supper clubs here. Tacos may be one of 2017’s hottest food trends but Peckham residents have been gleefully enjoying Taco Queen for some time at Rye Wax. Currently they also have regular slots at St. David’s Coffee House in Forest Hill and a pop up shop at Corals on Rye Lane. Their standard fare includes eight different tacos at £3-4 each including four veggie options, three of which can be adapted for vegans. Based on a mantra that Epic Pies are a basic human right, this pop-up serves traditional pies with a Sri-Lankan twist as well as Epic-urean specials. Options are available for vegetarians, vegans, omnivores and coeliacs. Pies include pie of the day, veggie delight and lamb shank, whilst specials of beef welly and Thai green chicken also grace the menu. You can find out where they'll next be popping up here. If you haven’t tried laksa, a rich south east Asian noodle soup, get yourself down to a Nyonya residency - currently at St. David’s in Forest Hill. The meat option is a rich soup of noodles prawns, chicken, a fish cake, egg and tofu puffs and the vegetarian option includes mushrooms and seasonal vegetables. It’s warming and flavoursome – perfect for a cold winter’s day. You can find out more about where they'll be here.